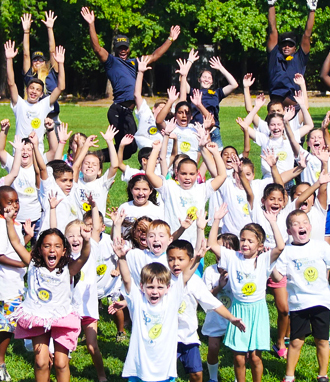 Young People's Day Camp has been providing a safe and memorable summer for the children of Central NJ since 1972. We are currently preparing for our 45th year and it promises to be our most exciting summer ever. The daily schedules that Young People's offers are second to none. Field trips consist of: Turtle Back Zoo, Somerset Patriots, Crystal Springs Pool Club, Chuck E Cheese, Roller Skating, Bowling, and Movies. – To name a few. Transportation has, and will always be provided at no additional cost. Our pick-ups begin as early as 7:30 am and drop offs are completed by 4:30 pm. A more definitive schedule will be provided to our parents as we get closer to the camp season. As a former Major League Baseball player, I feel the need to keep our youth as healthy and active as ever. 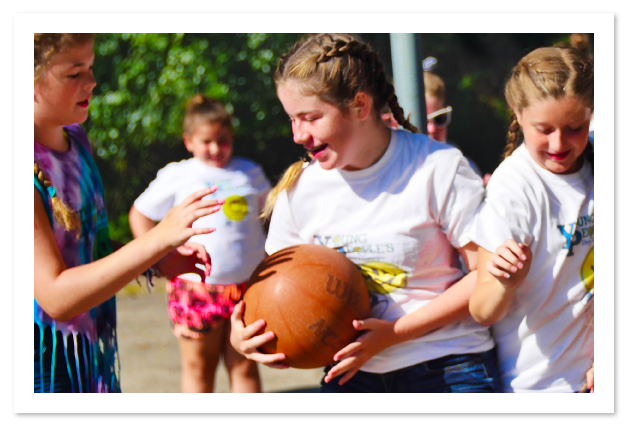 Through proper nutrition and physical activity we can help build self esteem and a positive self image to today's youth. Therefore our program is all inclusive for children of all skill levels and abilities. This program will cover various sports for each child through the course of the summer camp season.